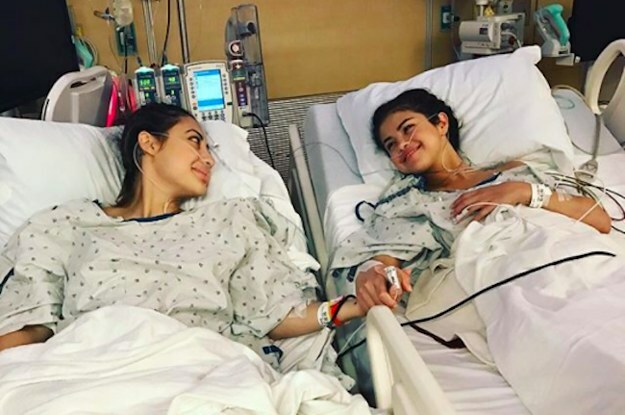 Selena Gomez revealed Thursday that she underwent a kidney transplant in her latest treatment for lupus - and that actress Francia Raisa was her donor. The pop singer, the most followed person on Instagram, posted a picture to her 126 million followers of herself and Raisa holding hands from adjoining hospital beds. Another picture showed a large scar across her abdomen. 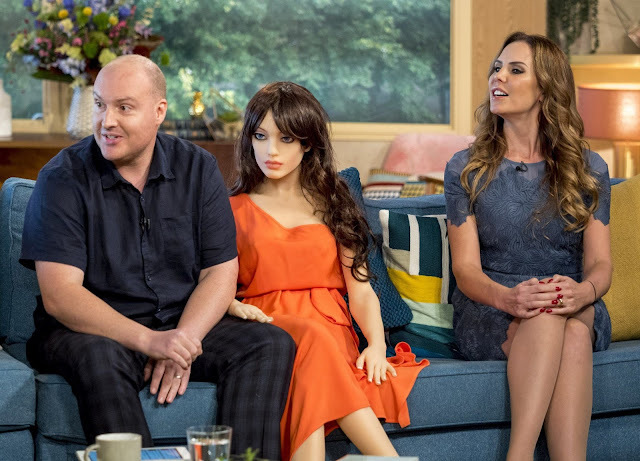 Gomez, who has released several recent singles including the New Wave-ish “Bad Liar,” acknowledged that fans have wondered why she has done little publicly to promote the music. “So I found out I needed to get a kidney transplant due to my lupus and was recovering. It was what I needed to do for my overall health,” she wrote. “She gave me the ultimate gift and sacrifice by donating her kidney to me. I am incredibly blessed. I love you so much sis,” Gomez wrote. The 25-year-old former child star revealed in 2015 that she was diagnosed with lupus, a chronic disease in which the body’s immune system fights healthy tissue. She secretly underwent chemotherapy at the time and last year cut short a world tour, saying she needed time to handle the effects of lupus including anxiety, panic attacks and depression. Gomez on Instagram said the disease remained “very misunderstood” and encouraged fans to visit the website of the Lupus Research Alliance.